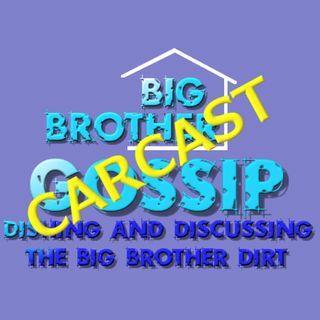 Mike from the Big Brother Gossip Show talks to himself, and you, about whats going on in the current season of Big Brother. Episode 352 - Thursday BBcan & Survivor thoughts. Episode 351 - BB Canada - Survivor and other stuff. Episode 349 - Big Brother Canada food Comp, Noms & stuff.